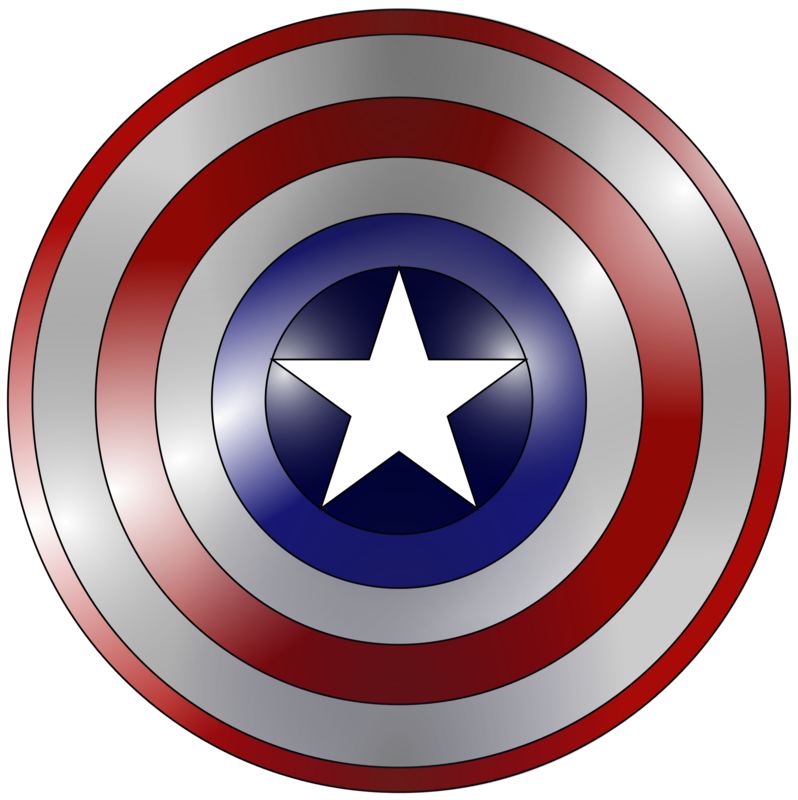 Have you ever wanted to meet Captain America? Well, the day of genetically-modified humans is drawing closer as CRISPR/Cas9 technology is refined and studied in animals and humans. Potentially able to conquer genetic diseases and even cancer, genome editing could alleviate human suffering and premature death in astounding ways in the coming years. Even so, there are a host of ethical and societal issues that must be confronted before CRISPR/Cas9 procedures are given a green light. Like other gene editing procedures, CRISPR/Cas9 is used to cut two DNA strands in a specific sequence or non-coding region so that mutations can be introduced at the site of healing. Cas9 is a protein that travels with a CRISPR “guide RNA” to find the correct site at which to cleave the DNA strands. The difference between CRISPR/Cas9 and past gene editing methods is that CRISPR/Cas9 is supremely precise. Because of this precision, targeting specific strands of DNA becomes infinitely easier, faster, and cheaper as genome editing transitions from fiction to reality. Gene editing as a concept has proliferated in the media for years, not least in the Marvel Cinematic Universe. Unfortunately, although gene editing has made leaps and bounds throughout the past decade, we are a long way from reliably augmenting human strength or durability. In fact, Foley demonstrates that 2018 is the first year in which CRISPR/Cas9 has been used to genetically alter humans with inconclusive results . Scientists in China began human trials in gene editing this January in an attempt to work towards treatments for HIV and cancer, but because no scientific papers have been published on the results, the consequences of this treatment are unclear. Before 2018, human-related CRISPR/Cas9 projects were restricted to imaging human DNA and experimenting on human embryos that were not able to develop beyond the experimental phase. Although Steve Rogers may not yet have his day, the future healing potential of CRISPR/Cas9 in the lives of those with Duchenne’s Disease, Sickle Cell Anemia, Cancer, HIV, and other illnesses is extraordinary. In the face of this ability to alleviate suffering in the lives of those who live in fear and pain, it is tempting to leap into action without considering the consequences of genetic alterations, but it is important to consider the ways in which editing the human genome could cause more strife than joy. Recently, the #MeToo movement has gained traction all over the world, emphasizing the absolute necessity of consent and respect for all people. Now that embryonic gene editing is possible, this once again raises the question of consent in a vastly different context. Broadly speaking, there are two types of genome editing: somatic and germline. Somatic gene editing is not hereditary and will not directly impact future generations. On the other hand, germline gene editing affects a germ cell or embryo in such a way that the consequences of the edit could be passed down to future offspring. Is it ethical to purposefully influence the genetic makeup of future generations who are unable to consent? It seems possible that germline genome editing could be justified if the specific procedure is as safe for future generations as possible and if there is valid cause for the genetic alteration, such as a life-or-death situation. However, so little data has been collected on the long-term effects of germline genome editing that it is unsafe to currently execute such a treatment in humans at all. Somatic gene editing is a much more individualized decision, but it still carries concerns. CRISPR/Cas9 procedures have high success rates, but they are not perfect. Although DNA can handle some degree of error, if the wrong piece of DNA is severed, any ensuing mutations could be detrimental to the patient’s health. Similarly, side effects of otherwise successful operations can be harmful in unpredictable ways. While somatic genome editing is less morally problematic than germline genome editing, it is imperfect and should be explored with caution. Besides physical harm to patients now and in the future, even highly successful uses of CRISPR/Cas9 raise cultural and societal concerns. Like any other medical procedure, a CRISPR/Cas9 operation would not be free of charge, and Ormond notes that the benefits of genome editing procedures could easily create a class divide between haves and have-nots. Without demonizing one side or the other, it is important that any benefits stemming from genetic modification, especially those that can alleviate pain and delay death, are available for all people who are in need. Additionally, genome editing can encourage ableism. Underscoring existing stereotypes and prejudices against the sick and disabled becomes infinitely easier once a condition can be “fixed.” While some people may welcome the opportunity to live what is considered a normal life, Wilson suggests that others may feel marginalized or become convinced that their current body is merely a mistake to be edited clean. These concerns should not slow the development and research that is necessary for CRISPR/Cas9 to achieve its full potential, but they should moderate the language that surrounds the ensuing excitement. An especially lasting and controversial issue concerns abuse. Although CRISPR/Cas9 is not a steroid or substance that can be consumed, as the procedure develops it may become possible to genetically enhance the average human body physically and mentally. Such alterations to human DNA would be almost impossible to detect, leading to the possibility of unfair advantage not only among civilians and athletes but among soldiers. At the risk of sounding like a conspiracy theorist, super soldiers may not be constrained to comic books and sci-fi movies in the future. Genetically altering humans for a government-decreed purpose may sound like one more young adult dystopia, but impossible things tend to become possible over time. Captain America was a best-case scenario; the fact that not all people are well-intentioned bears consideration. CRISPR/Cas9 hold tremendous potential in the medical arena. Previously incurable diseases could disappear in the blink of an eye, and pain at which the toughest would flinch could finally come to an end. Along with the tantalizing benefits of genome editing, possibilities for harm and abuse are also important to consider. Finding a balance between the brake and full throttle is necessary if we are to benefit from the complete range of positive effects that genome editing can offer without crashing into unintended consequences.